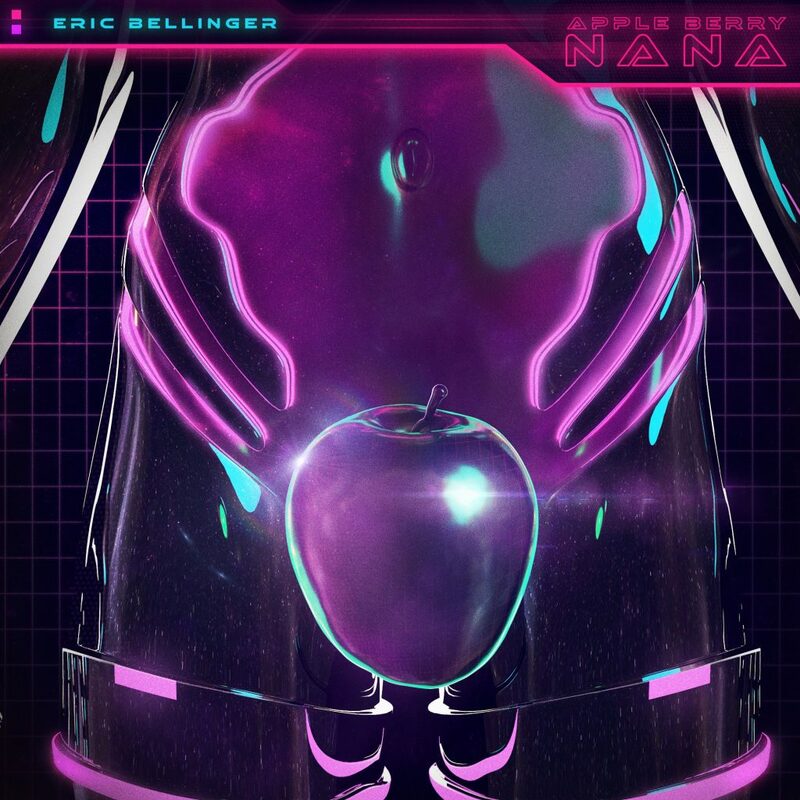 Eric Bellinger has released his newest record entitled “Apple Berry Nana” produced by Xeryus and Fortune Beats. 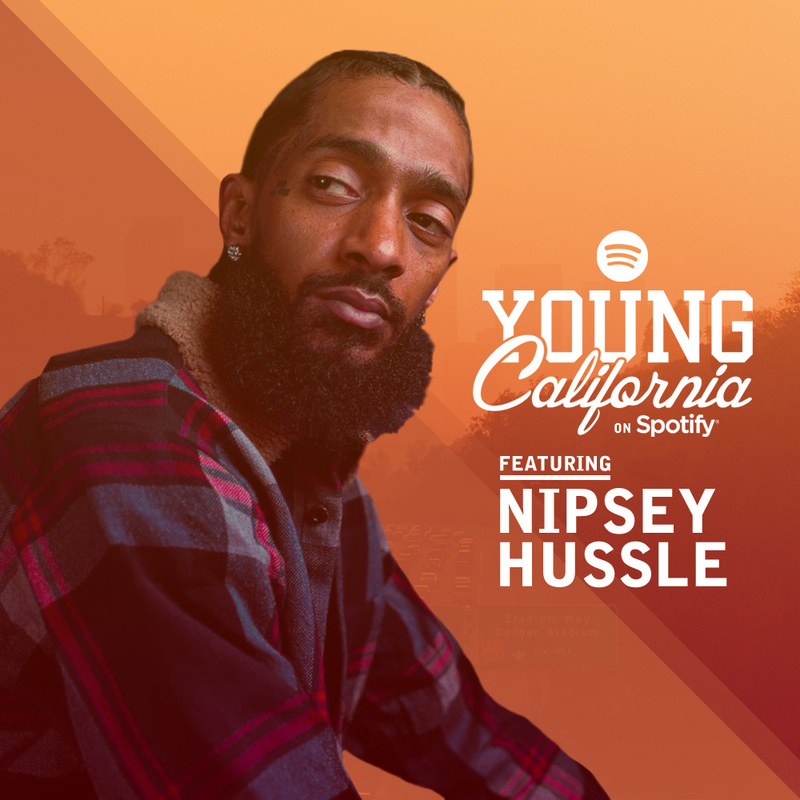 This is another push and most likely will be seen on his forthcoming album ‘Rebirth 2’ coming next month. 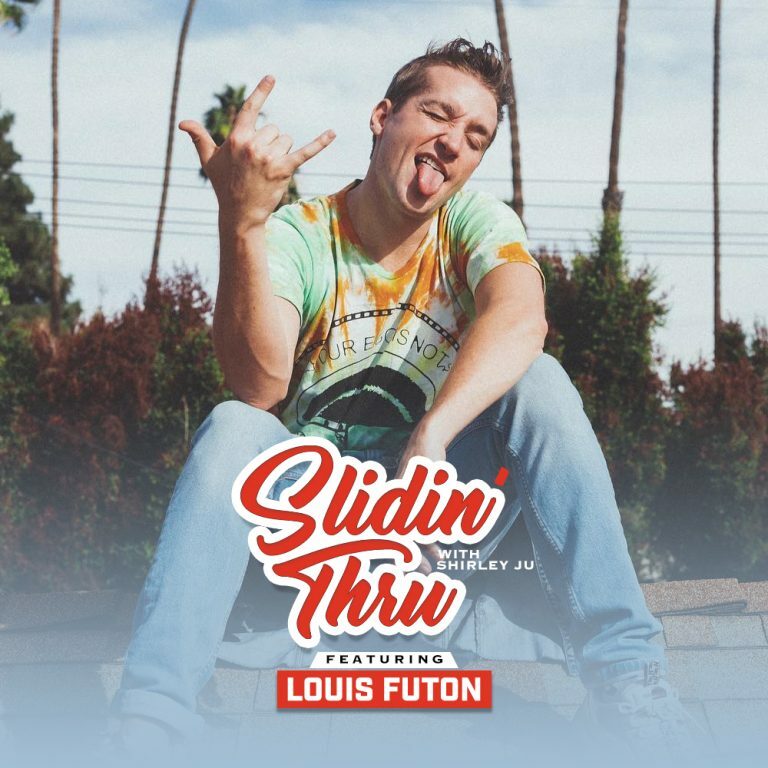 Do yourself a favor and listen in below. Enjoy!